Simmons Beautyrest Black Mattress and EverEden Latex Topper. Home → Body Impressions / Sagging → Simmons Beautyrest Black Mattress and EverEden Latex Topper. I’m so tired of our current mattress. It’s a pillowtop that sagged almost immediately, resulting in the dreaded “hump”up the middle. The firmness is gone. I wake up sore every day. It was purchased from one of those large chain stores. When we stayed at a hotel, that had Simmons Beautyrest mattress, we felt great in the morning. 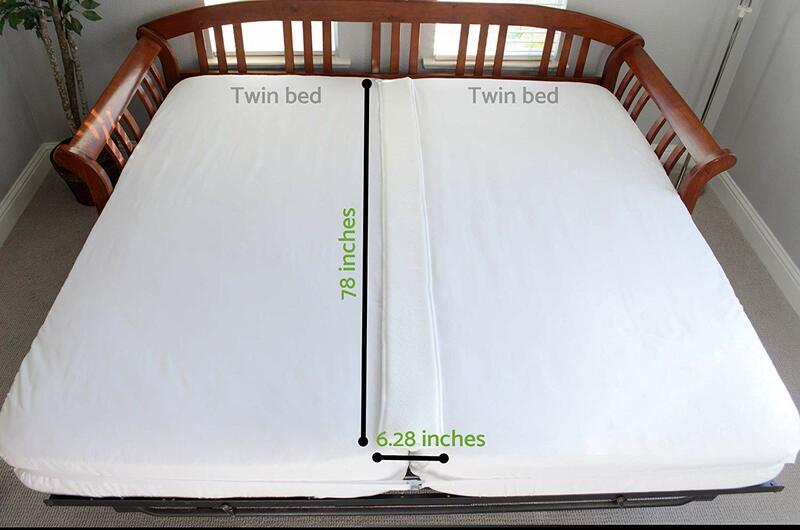 Can you recommend a firm mattress/box spring with no pillow top…King size…Low movement transfer…One that will stay firm over time? I don’t mind paying for quality and look at this as a 10 year + investment. I’m 5’11” @ 200 lbs….my wife is smaller. We are side sleepers, primarily, with no physical ailments. 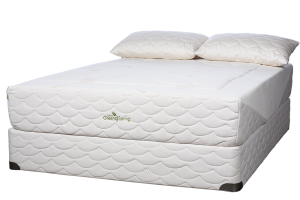 There’s nothing like sleeping on a mattress that sports an individually pocketed coil unit, which maintains the natural alignment of the spine. The coils in the Simmons Beautyrest are made of raw, non-tempered steel. Between that and the memory foam upholstery, it doesn’t have the quality or longevity you’re looking for….not on it’s own. I have two recommendations for you, with which you will be happy long term. First, is the Simmons Beautyrest Black Desiree in Luxury Firm and an EverEden 2″ Soft Latex Topper to go one it. It’s the latex topper that turns that mattress into one that lasts a very long time. Option #2 is the Natura of Canada Greenspring in Plush or Ultra Plush. This uses an individually pocketed coil…made of double tempered steel…with a higher coil count. The upholstery with natural Talalay Latex, and containing NO Memory Foam. It’s the mattress we use at home…very high quality. Either way, white glove delivery is free and there’s no sales tax.